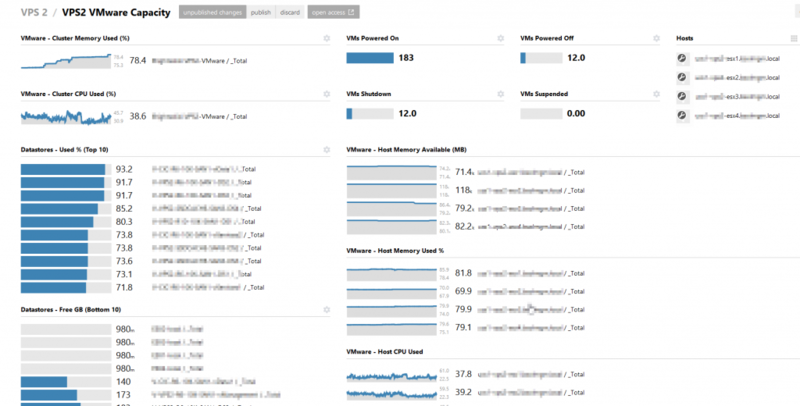 Basic in metrics being reported on, particularly when it comes to VMware/Hyper-V monitoring. Very slow, sometimes downright unusable. 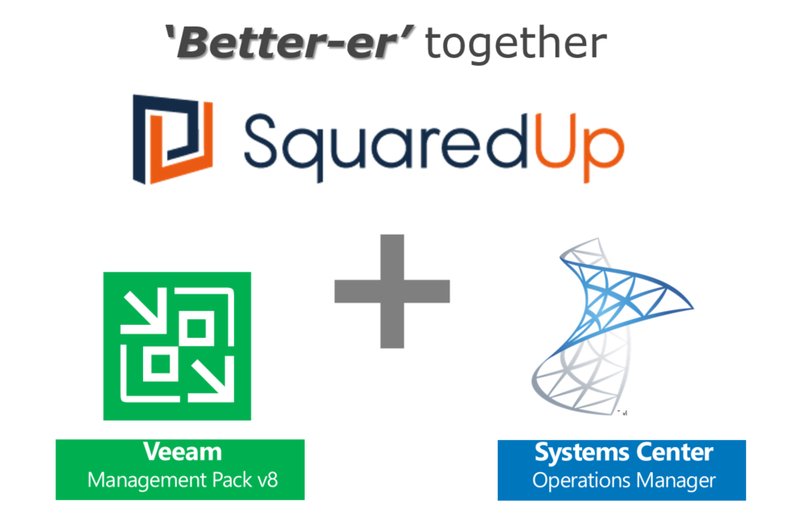 To address the 1st issue, we have been using Veeam Management Pack (https://www.veeam.com/system-center-management-pack-vmware-hyperv.html) to bolster the monitoring of our environments. Now while Veeam has done a fantastic job of compiling these metrics/dashboards/reports, SCOM does a pretty poor job of display these in a timely fashion. This is where SquaredUp (https://squaredup.com/) comes into its own. SquaredUp provides HTML5 dashboards of your collected SCOM data, accessible from any browser with no need to log into SCOM console or extra agents to install. 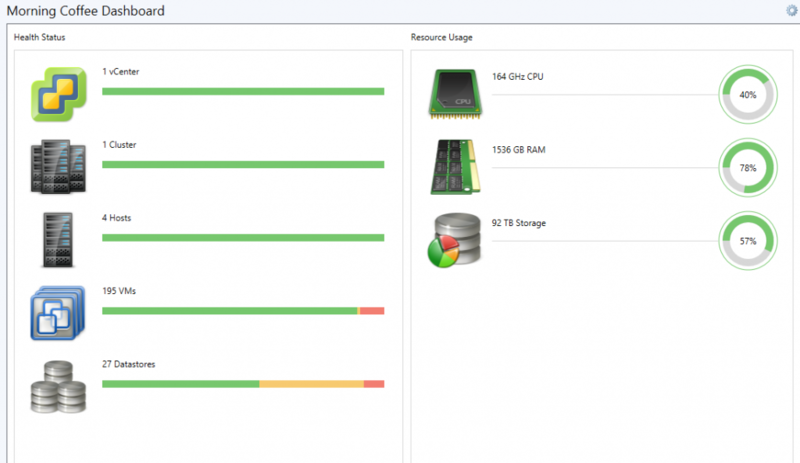 Using the same data collected by the Veeam MP, you can quickly present you relevant data in one convenient dashboard. But I’m going to dispute that …. 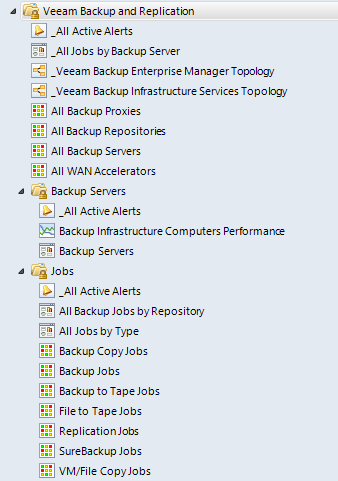 Next Post:Dude where’s my Veeam Powershell? ?